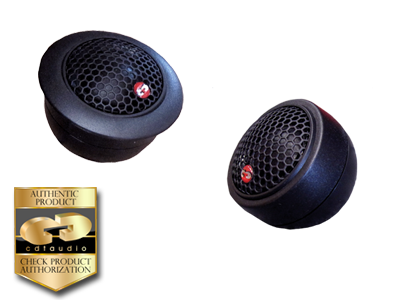 TW-26 Swivel design is a smooth, gentle, and forgiving soft dome tweeter. This tweeter avoids noise and artifacts that may embed some source material or be characteristic of less-than-perfect amplifiers. Perfect for use with multiple kinds of midwoofers and crossovers.